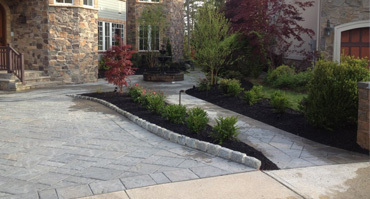 PNG Landscaping perfects the look of your backyard from walkways, to fireplaces, to patios and more. We refresh the feeling of the outside of your home and surrounding property with wonderful plants and trees and can add the sound of water with a sparkling pond or waterfall. Grass will be cut to 2 ½” in height. • Remove all heavy clippings • Weed whack in areas mower can not cut neatly. • Edge around the entire property • Blow entire Property free of debris. Paving stones define beauty, elegance and durability for driveways, pool decks, walkways and patios. Let’s face it, the price of a home today is outrageous, but why have a beautiful house with just a plain stone driveway, when you can have a precious paver driveway that might be a little more in money but so worth it in the long run. 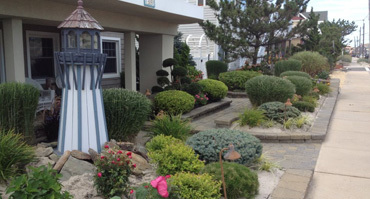 Do you want your lawn to stand out from the rest of your neighbors? 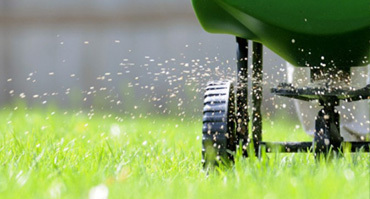 Allow us to maintain fertilizer services on your property. 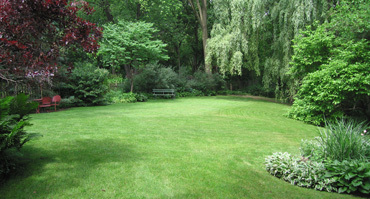 The proper treatment and care on your lawn makes all the DIFFERENCE in the PERFECT presentation of your home. 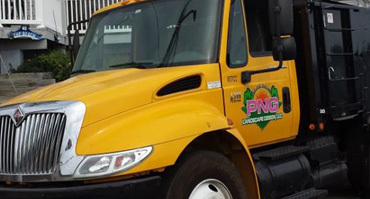 PNG Designs is experienced and capable of performing commercial/industrial projects. We stand committed to maintaining a beautiful presentation yearlong at your location! Design and build your location with visual 3D imagery. 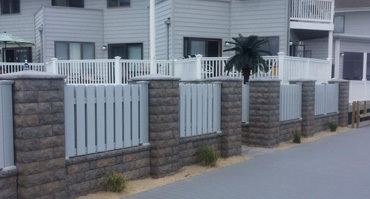 See your design project before it's even built, prior to your landscape construction. We will take a before picture of your project in the present stage. We will then design your project digitally, incorporating all our discussed plans with landscape digital imagery.